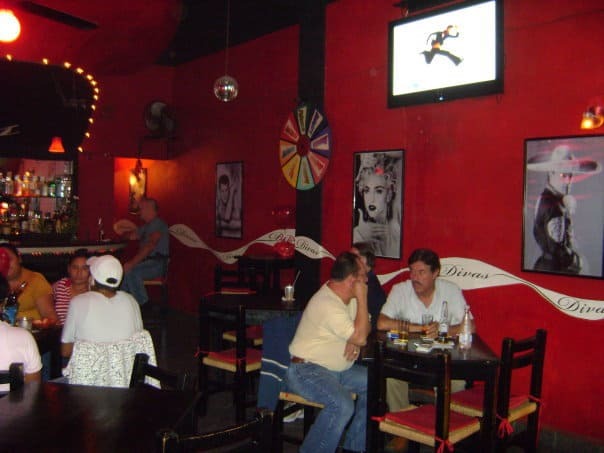 Authentic Mexican, restaurant and gay bar situated in Puerto Vallarta’s gay neighborhood, Zona Romántica. This restro-bar attracts a mix of locals and tourists who want to enjoy the relaxed atmosphere. When visiting be sure to check out their specials board for daily drinks deals and ask when they will be holding their weekly Drag Shows. Happy Hour takes place before 9 pm featuring 2 for 1 Margaritas and Beer for only 14 pesos.